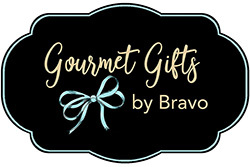 Gourmet Gifts by Bravo is located in the heart of Silicon Valley and the greater Sacramento Area. 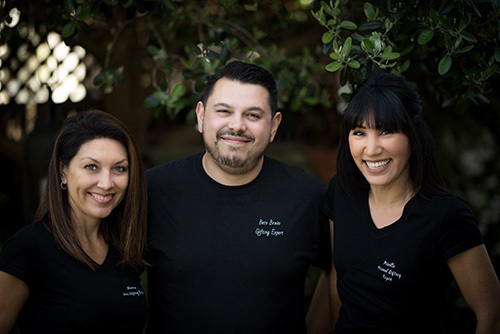 With a fondness for creativity and a passion for quality gifts, Gourmet Gifts by Bravo was founded in 2016 by three cousins who were looking to change how the world looks at “gift baskets”. We do our very best to remain true to making quality gifts using local products and working with community vendors. Our promise is to leave you with a seamless easy purchasing experience and your recipient with a lasting memory. The Bravo’s were born and raised in the Silicon Valley and have a true understanding of unconditional gifting. We pride ourselves in providing the best customer service and creating the most modern and tasteful curated gifts one can hope for. Tired of the same ole’gift basket? Join us and think outside of the basket.